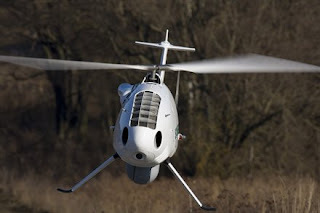 This small unmanned helipanda (like a drone) is controlled by men wireless by remote control and heli panda would be flying over the vehicles searching for the bombs. Helipanda has been widely used in the antiterrorist missions in Iraq and Afghanistan. Which is coming soon in India. As in my state -Chhattisgarh and other states of India Maoists, Naxalites and terrorists are increasing militant activities. Helipanda will help with anti-Maoists and anti-terrorist missions. But, looking at the price, I think it will be the toy of VIPs only. What do you think?